A firm single-handedly created by one man, who began in 1990, has evolved into one of the strongest accounting firms in Coral Gables, Florida. 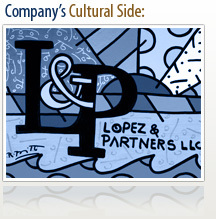 Lopez & Partners, LLC provides custom services to a diversified clientele. We aim to continue to achieve the highest quality of transparency and good standards to remain in a position of undisputed success for our individual clients and public/private entities. 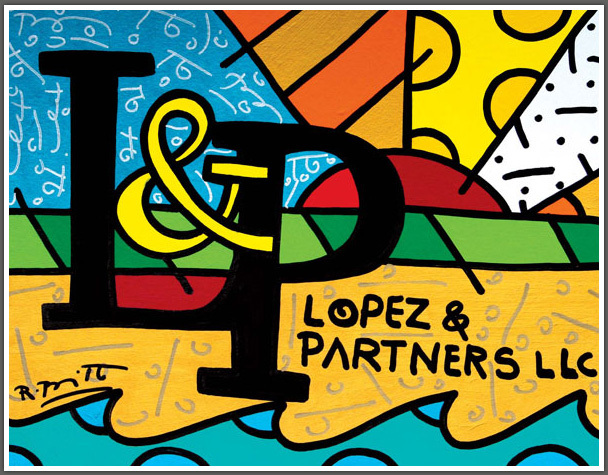 Lopez & Partners, LLC utilizes “real world industry practice” in order to build trust and enhanced value through business experience, knowledge and technical expertise, which results in responsive and productive client benefit. In addition to our physical growth, L & P has established a technology department to better serve the demand for growth solutions for both our domestic and international clients. Our portfolio exceeds the expectation of our founder’s initial idea of what Lopez & Partners, LLC would be. Our clients are our family and we will continue to maximize efficiency simultaneously.